BOYA ---a high-quality condenser microphones brand,is well-known manufacturer of electro-acoustic products. Company has a central laboratory, electro-acoustic research and development institutions, covering all kinds of microphones in every area. We are a collection of scientific research, development, production, sales, service and other comprehensive development ability in the integration of modern science and technology enterprise. Brand is our promise; we create the true nature of sensory experience for our customers. We are in pursuit of the perfect attitude to make each product. The Company has strict quality assurance system, production ,supply chain management and control capabilities to ensure timely delivery of cost-effective quality products. Our company started in 2007, located in Guanlan Silicon Valley, Shenzhen City, near to HK, which covers more than 6000 square meters. 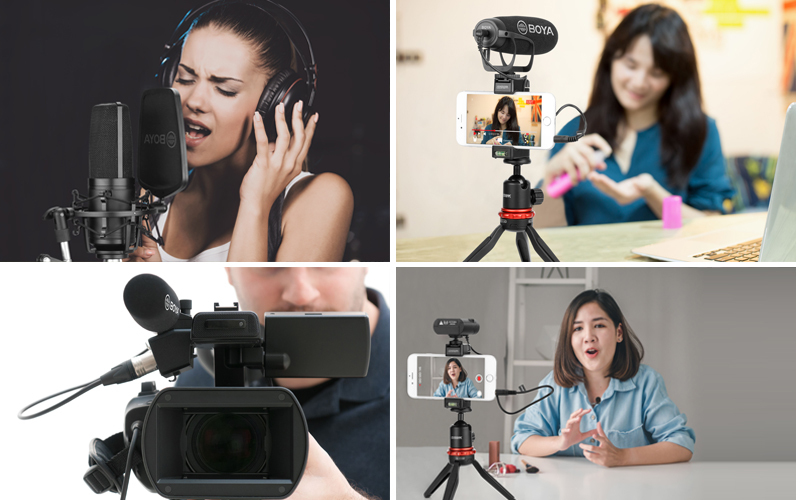 We are a leading company in China, who specialized in microphones for DSLR Cameras, Camcorders, Audio recorders etc. We highly pay attention to the quality and R&D, and we have many advanced equipments and several international standard laboratories. We have more than 200 well-trained staff, no less than 20 engineers. Our annual output is500,000pcs. The BOYA is engaged in two major categories of business: the photographic audio peripherals and the digital peripherals.BOYA has dozens of Microphone, mainly forGoPro, Nikon, Canon, Sony, Olympus, Pentax, Panasonic, Samsung, Lycra and other international brands of digital SLR cameras and Camcorders, and also for Iphone, Ipad, and Ipod touch. 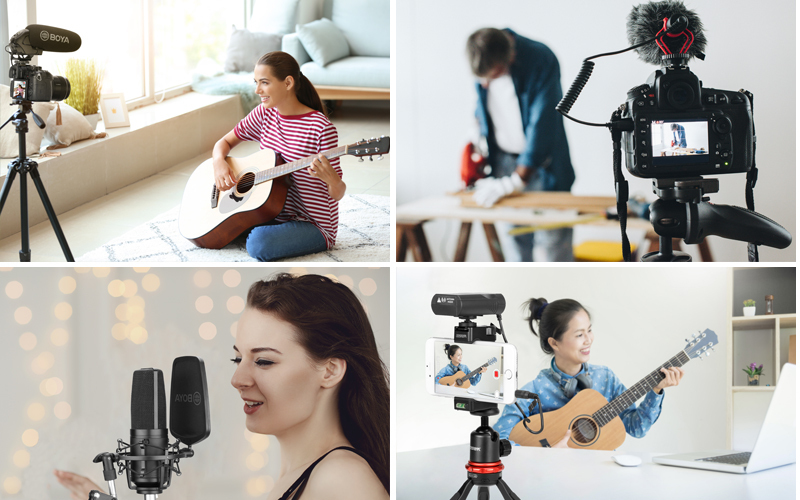 Each of our products contains true passion and know-how for an excellent sound experience is the first choice for studio, interview, advertising, ENG, photography enthusiasts and the reporter. Company adhere to people-oriented, respect talent, for employees to provide a broad space for development; while focusing on internal management, sound operation, has been committed to develop a sound scientific, standardized and efficient business operation and management system. We will maintain the "unity, cooperation, sharing, dedication," the spirit, to provide you with the most professional products and services.